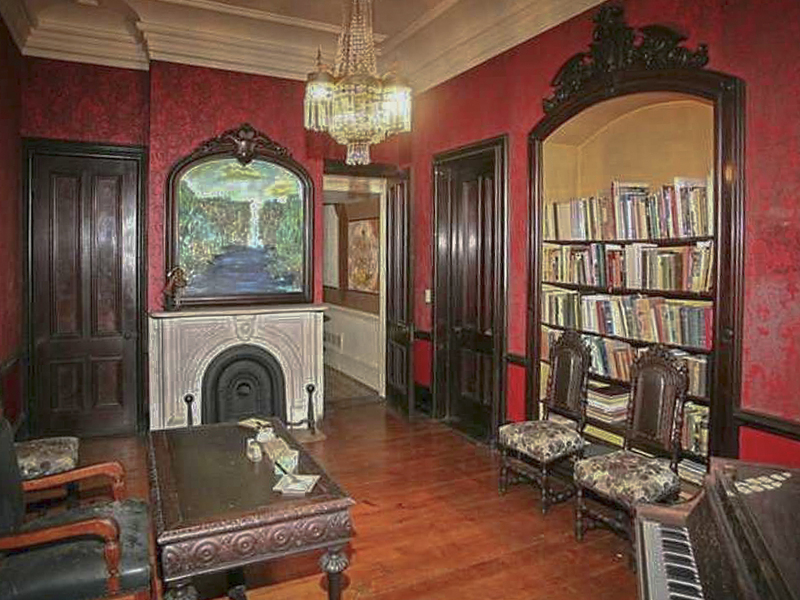 If your production needs a mysterious or haunted setting, 1864 Mansion in Milford, Connecticut, may be that perfect candidate. The 5000-sf, two-story, stately Hubbell Brick Mansion is a beautifully restored, preserved, and fully furnished historic home. 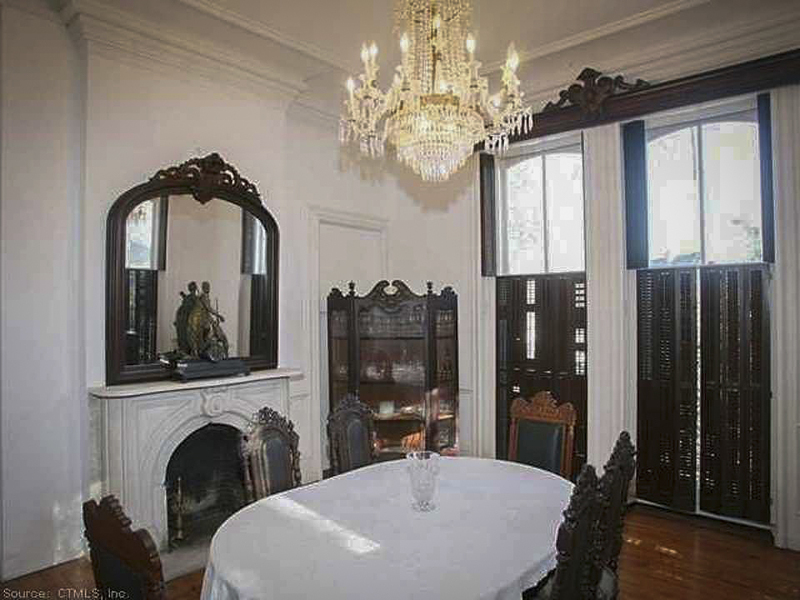 The house comes with high ceilings, original flooring from the late 1800's, five large bedrooms, four full bathrooms, eight marble fireplaces, 46 original 10-ft tall windows, hand-carved walnut valances, and a 45-ft spiral staircase. The first floor is occupied by a large living-room, a library, a formal dining room, and a piano room. 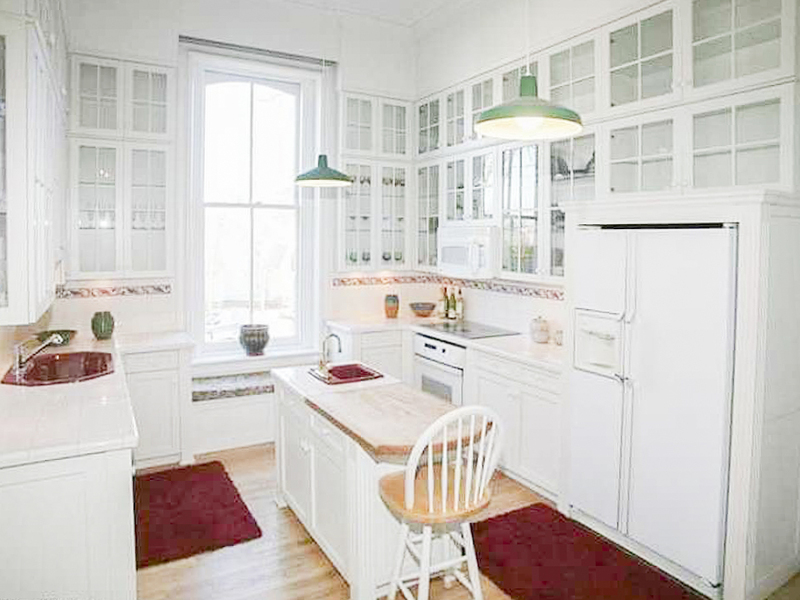 The kitchen is spacious and fully equipped with ultra-modern appliances. Perfect for the horror/mystery genre, the house also has a 2500-sf attic and a basement with ten standard windows, a full bathroom, large storage spaces, and a mechanical room. 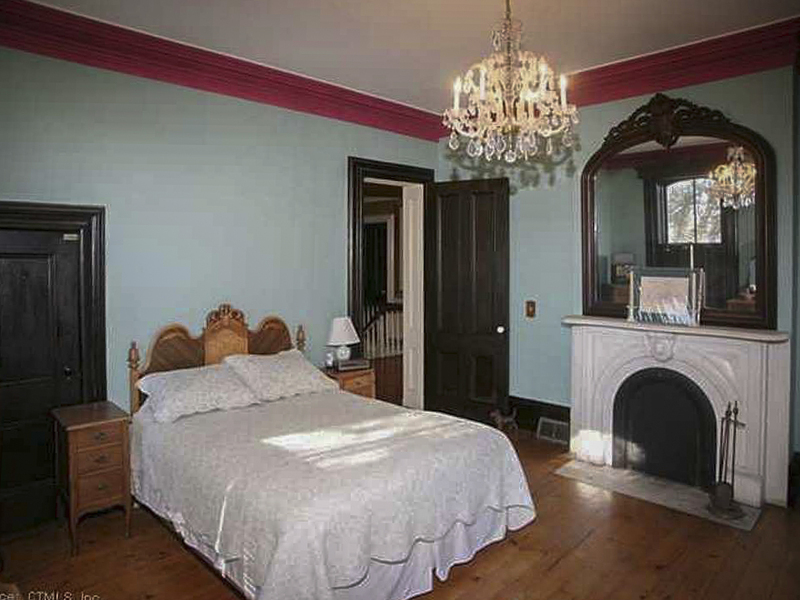 Its brick basement is an important part of 1864 Mansion's history. Historical data corroborates the existence of underground tunnels that lead to local rivers, which support the claim that the basement of the mansion is part of the Underground Railroad system that abolitionists built to help free enslaved African-Americans during the 19th Century. Located just one hour from New York City, 1864 Mansion offers view of the Housatonic River from its second floor.